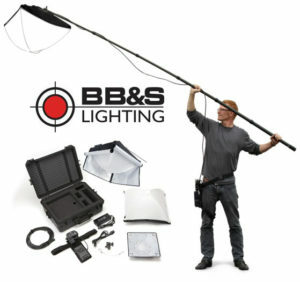 Fiilexreleasedtheirnew P360 Pro and P360 Pro Plus portable LED lights at the NAB show this year. 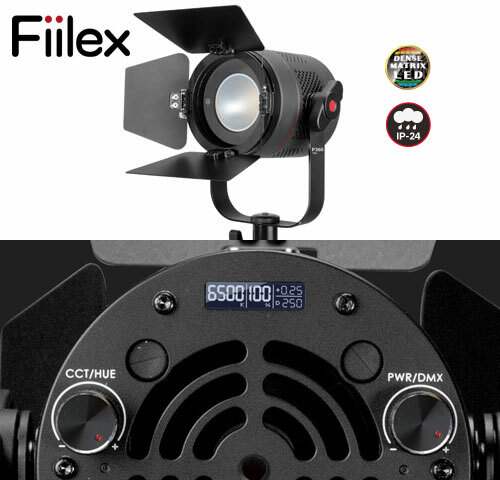 Fiilex has upgraded both fixtures, both include a swanky new OLED display to show precise CCT, hue (for Pro Plus), intensity, and DMX levels. They've also made some physical improvements to include a longer yoke, accessory lock, and deeper spigot. P360 Pro is the next-generation version of Fiilex's flagship portable LED light. This 400W-equivalent fixture takes everything that made the original P360 great and brings it to the next level. The CCT range has been expanded (2800-6500K) and dimming now runs from 0-100%. 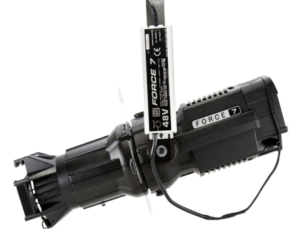 The Pro maintains top-tier CRI (>93) at any setting. Weighing under two pounds, the weather-resistant (IP-24) P360 Pro and Pro Plus are designed for travel, but it can also be easily integrated into DMX setups with its onboard DMX functionality.